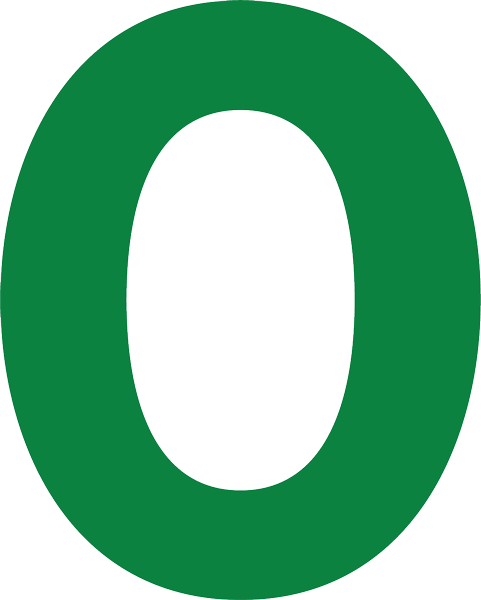 Discover the freedom of zero fee financing for your business. When there's nothing left between you and the financing you need, there's zero reason to wait. Read our official announcement for more information. *This is not an offer of credit. Applications subject to individual approval; terms and conditions apply. Financing amounts and rates may vary. 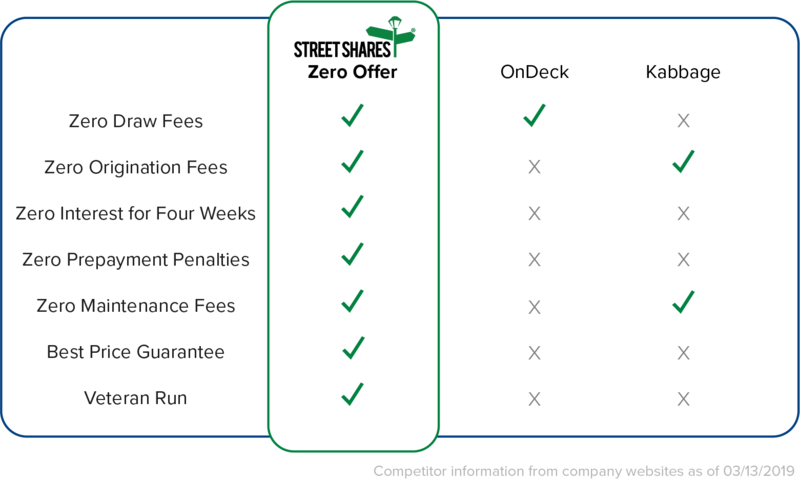 StreetShares reserves the right to extend or cancel the Zero Offer promotion at any time. Offer available from 03/15/2019 to 05/31/2019. Refinances of existing balances are not eligible for this promotion. You must make payments on time. For more information about our Best Price Guarantee, see http://go.streetshares.com/best-price-guarantee. Term loans and lines of credit may be available to customers up to $200,000. Repeat customers who are contract financing clients may be eligible for up to $250,000.